GrandChase-Dimensional Chaser will soon be available on mobile. This game brings back nostalgia from its original PC version which was released in the early 2000. 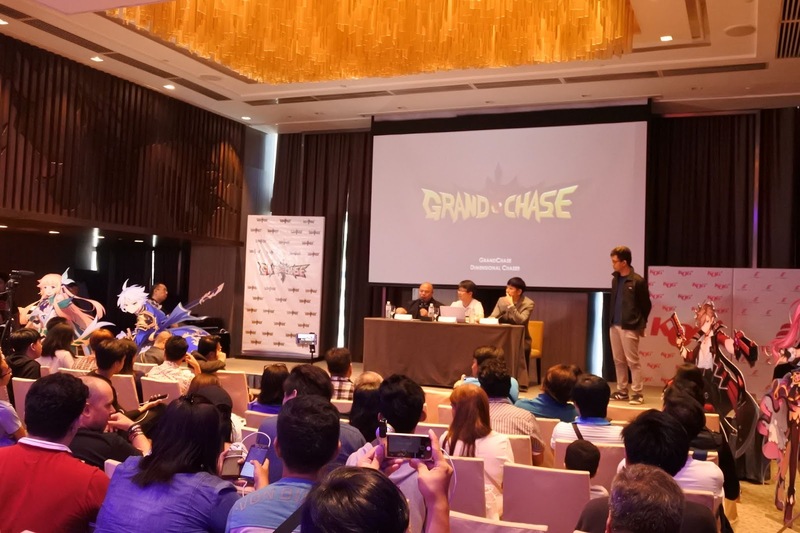 KOG Inc. Director, Rafael HS Noh graced the presscon held at the Marco Polo Hotel in Pasig last June 23, 2018 which saw the gathering of players and media alike. 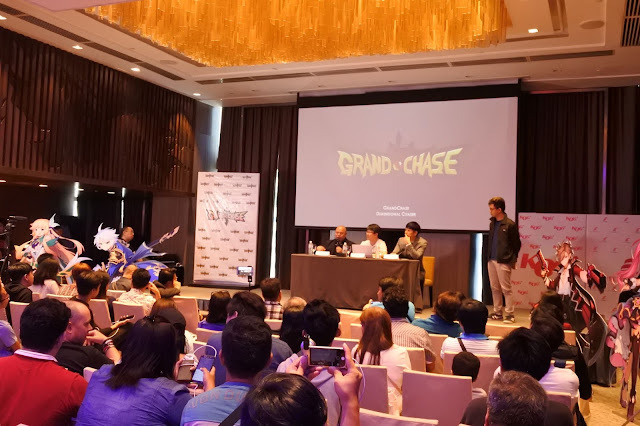 Highlight of the event is the gameplay reveal of GrandChase-Dimensional Chaser which was experienced by those present at the event. Everyone was given a chance to be the first to try out the game thru the several experiential booths. Pre-registration for the globally famous Korean game began last June 13, 2018. 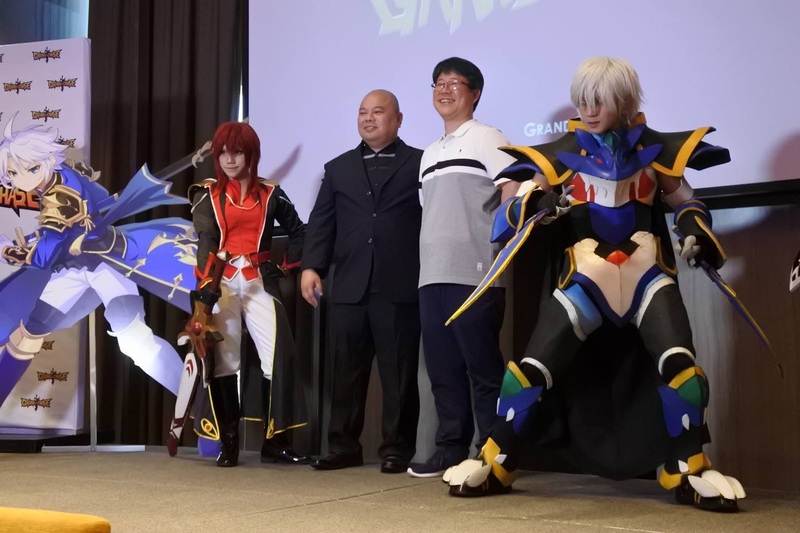 Adding excitement to the GrandChase assembly are cosplayers, life-sized character standees, photobooths, and of course, the coolest games and raffles. Rafael Noh also fielded a lot of interesting questions during the assembly such as why did they suddenly decide to go mobile and if there are new characters that will be introduced in the mobile version. 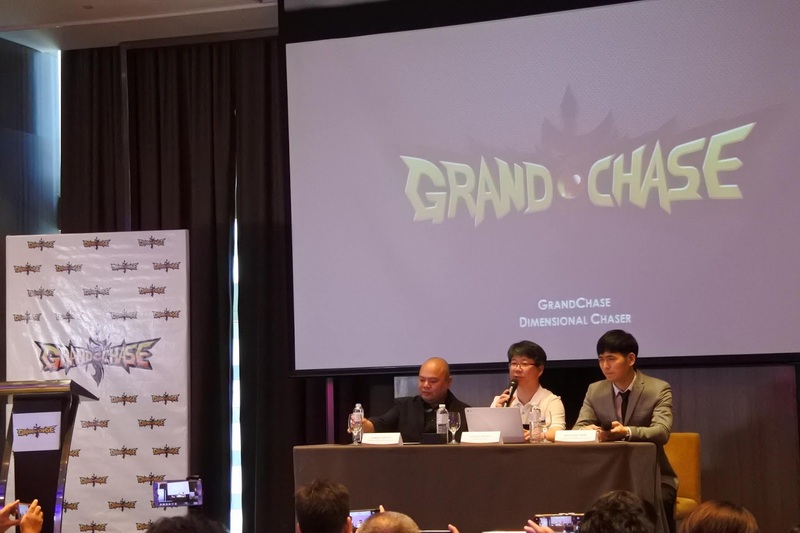 "We are very pleased to announce that the official sequel of GrandChase in mobile will be released to our dedicated Filipino fans who have nostalgic memories of the original GrandChase," says the GrandChase-Dimensional Chaser Dev team. "It is not just about memories, but this is a game filled with new experiences and fun for new players as well. You'll be able to experience the unique and familiar charm of GrandChase while embarking on new and fresh adventures." 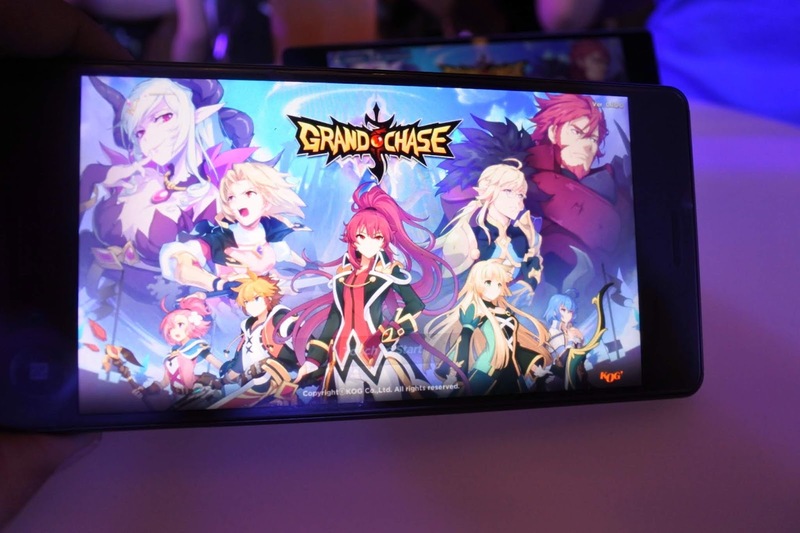 The GrandChase-Dimensional Chaser has all the exciting elements of the original GrandChase version plus added features to make the game more stimulating for the players. In addition to the original characters, there's are 60 new characters and new storyline for the mobile version. ELITE GAMES (KOG's Philippines Publishing Partner), is set to release the game soon in the country. Visit the official FB page at --- FB/GrandChase.